Target: Executive; or Professional; or Entrepreneur. For details of Member demographics about Elite members, please refer to Elite Member - Demograhics. 1) Please submit an on-line membership registration form. 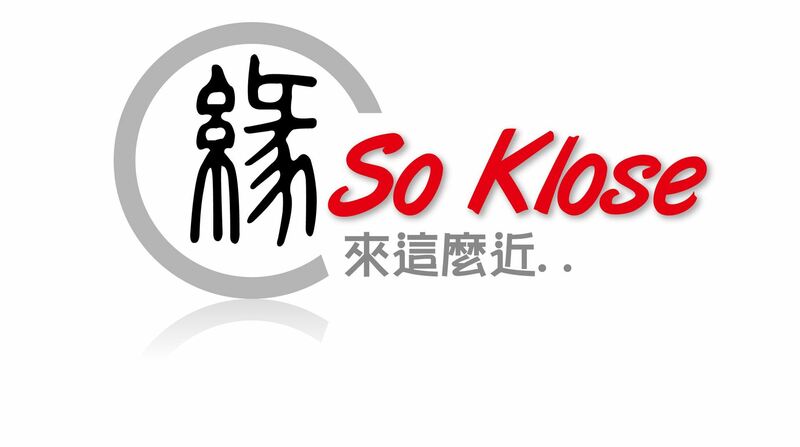 2) Please submit a scanned copy of your current business card, recent picture, passport, employment proof documents to us by email to soklose1@gmail.com or contact@so-klose.com, or by post.